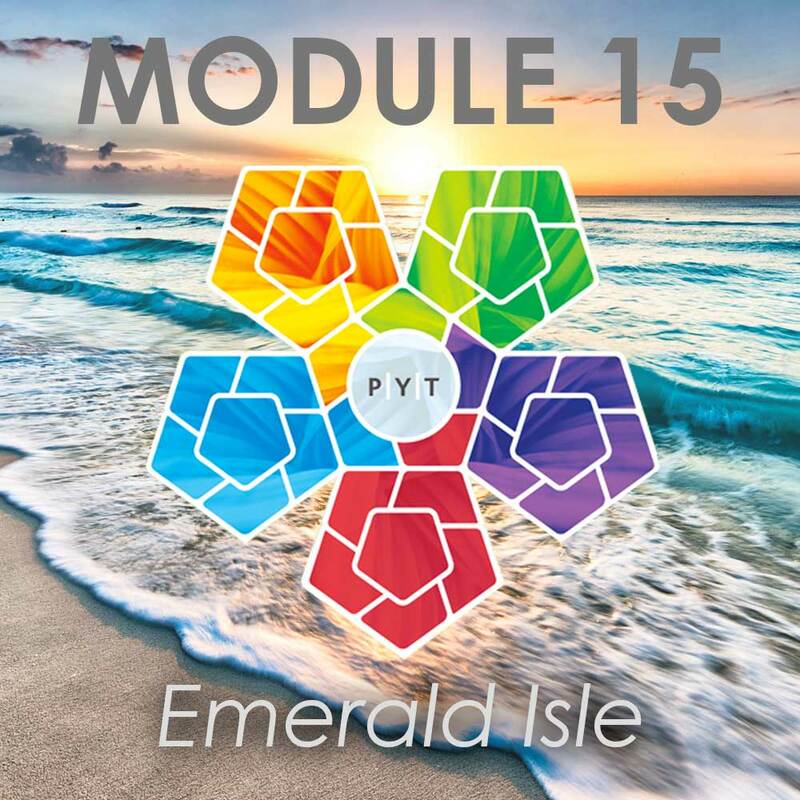 Module 15 covers Ayurveda for the medical professional, and provides the student with templates for Ayurvedic evaluation and prescription, within the scope of practice of the Professional Yoga Therapist. Module 15 also covers facets of sound and its use during therapy, including vocal production, preservation, and music labs. Module 15 covers the advanced clinical understanding and practice of inversions and semi-inversions. Guided by the evidence-base, you will learn a new method for teaching and practicing inversions and semi-inversions. Through multiple real-time case studies, clinicians will learn to apply Ayurveda and will emerge with a more complete understanding of how ancient yoga philosophy is relevant in today’s medical model. This final module allows clinicians to practice the FMA, demonstrate understanding of the relevant roles that functional and integrative medicine play in the MTY Model, and how to affect the entire system through nutrition, movement, and mindfulness. The Ayurvedic component will teach the clinician how to incorporate use of the doshic, gunas, and attribute analyses into the broader conceptual model in order to complete the entire PYT holistic evaluation and management paradigm. Apply principles of the science of Ayurveda congruent with the functional medicine and nutrition evidence base in order to more accurately prescribe yoga postures and breathing that are part of and can be billed as skilled services. Demonstrate clinical competence in application of yogic soft tissue mobilization and manual therapy techniques. Develop a best-evidence yogic/Ayruvedic culinary skillset to foster improved nutritional resource utilization and lifestyle choices in the at-risk patient with non-communicable chronic pain or disease. 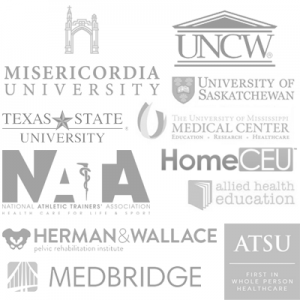 The forum includes digital course materials with approximately 200 photographs, illustrations, graphs, and tables to assist in patient prescription and program planning. 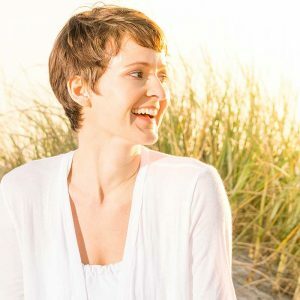 Topics include Arthrokinematics & Biomechanical Analysis of Inversions, Ayurvedic Analysis and Program Planning, Templates for Patient Evaluation, Prescription, and Program Planning, and Integrative Medicine Tools for your Toolbox (Chromotherapy, Chakra Therapy, Ayurvedic Analysis, Energy Anatomy & Physiology Analysis & Management (Pelvic Floor & Yogic Lock System)). Copy of the digital text provided to you. We encourage attendees to bring materials, printed out, and in a spiral notebook. Spiral bound copies may be purchased for an additional charge.